A test of the technology has been carried out in Michigan. 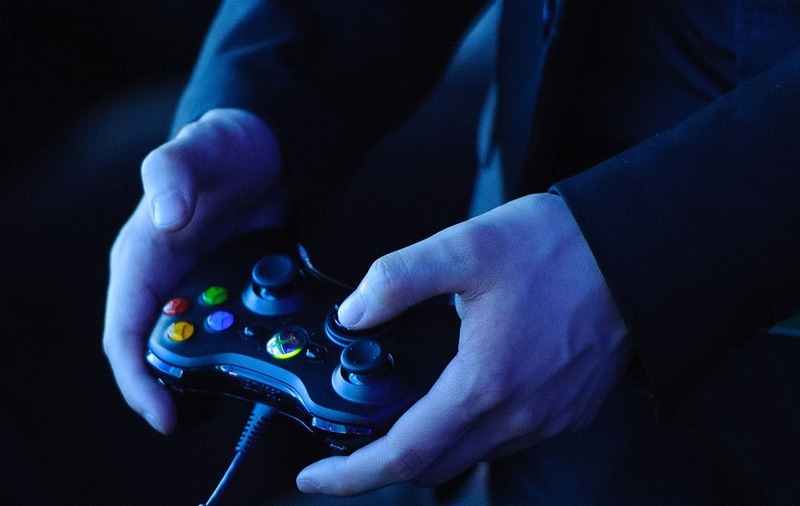 British and American soldiers have taken part in a test of new supply vehicle technology that sees military trucks remotely controlled using just Xbox controllers. The test, which took place in the US, saw unmanned trucks drive in convoy alongside a “robotic all-terrain 4×4” which was being remotely steered by an operator. 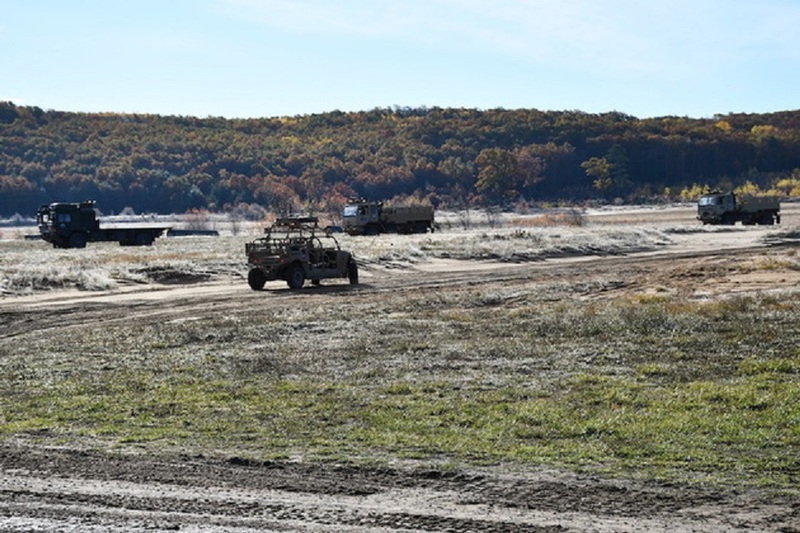 The demonstration was a trial of a technology being called Coalition Assured Autonomous Resupply (CAAR), a process the two countries hope can be used to deliver supplies the “last mile” to troops on the front line of battle more safely. UK Defence Minister Harriett Baldwin said: “One hundred years ago we pioneered tank warfare with our US allies, and today we remain right at the forefront of military technology together. “This exercise has proven the success of our ongoing investment in science and technology as we see concepts becoming reality. Pete Stockel from the Defence Science and Technology Laboratory (Dstl) added: “This is the first time that we have created a UK-US coalition semi-autonomous leader-follower convoy to bring to life concepts which will provide solutions to de-risk the Last Mile of logistics support to the front line. “We are enormously excited to be working with our US colleagues on this project, delivering on the commitment announced at the Farnborough Airshow in 2016. It has been an exciting challenge to drive this forward at pace. The demonstration was part of an on-going three-year project, which the Government has said will try out several different concepts for providing unmanned support to the “last mile”. The hi-tech convoy can travel at speeds of up to 25 miles per hour. As well as the supply trucks, drones were also used as part of the demonstration – with the quadcopters also carrying supplies while being remotely controlled from a tablet.